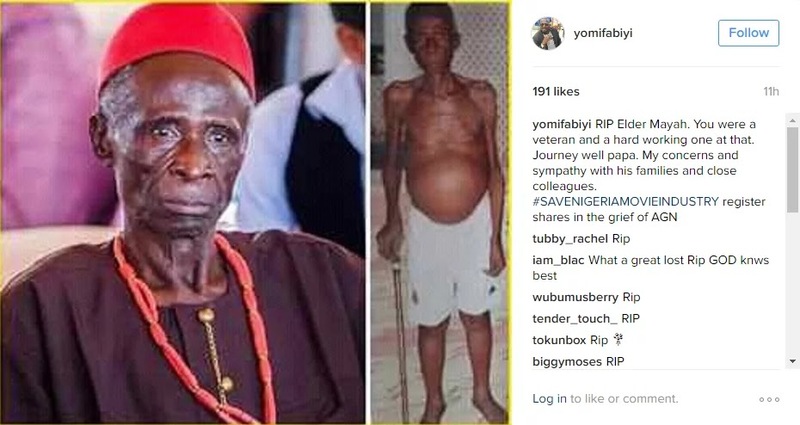 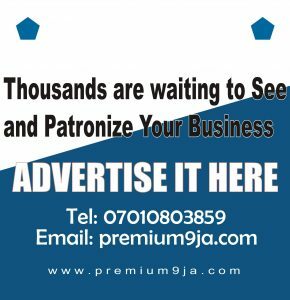 Veteran actor, Elder Maya is dead. This happen yesterday the 30 September. 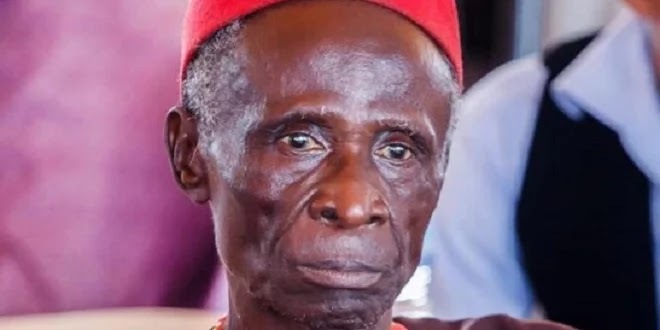 Martins Njubuigbo aka Elder Maya was a beloved Nollywood actor who featured in many films, and loved to feature in films which were based on Nigerian villages.